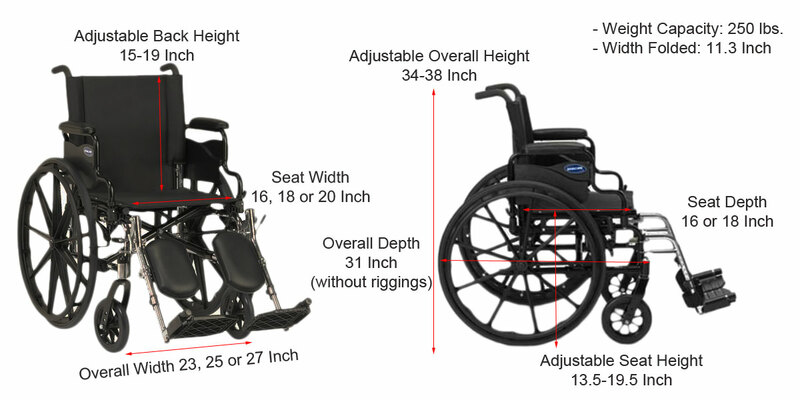 16 Width x 16 Depth Inch Seat with Desk-Length Arms (Riggings Optional) - SHIPS FREE! 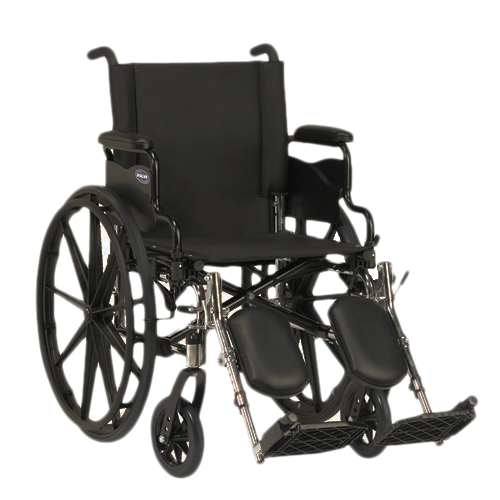 18 Width x 16 Depth Inch Seat with FULL-LENGTH Arms (Riggings Optional) - SHIPS FREE! 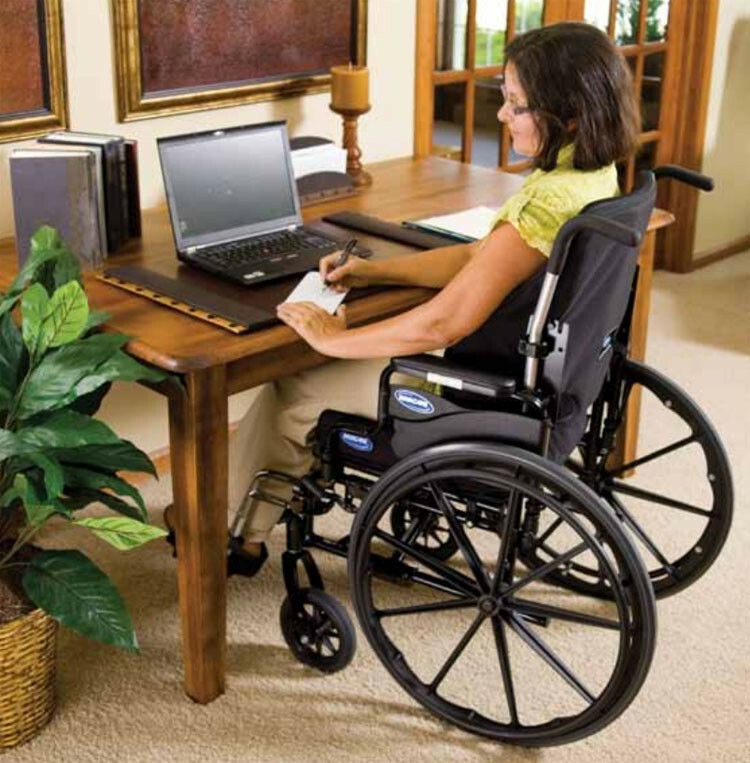 20 Width x 16 Depth Inch Seat with Desk-Length Arms (Riggings Optional) - SHIPS FREE! 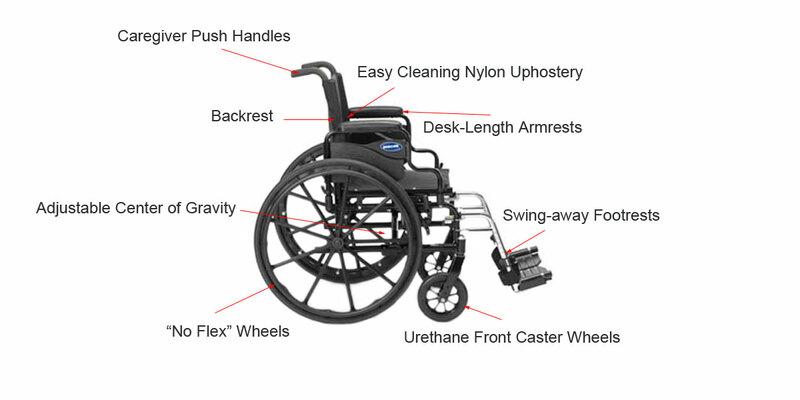 Invacare 9XT Wheelchair is a high performance, low maintenance wheelchair that provides versatility and high performance at a low cost. 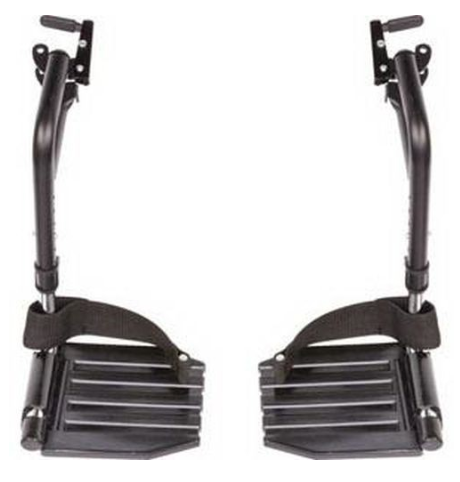 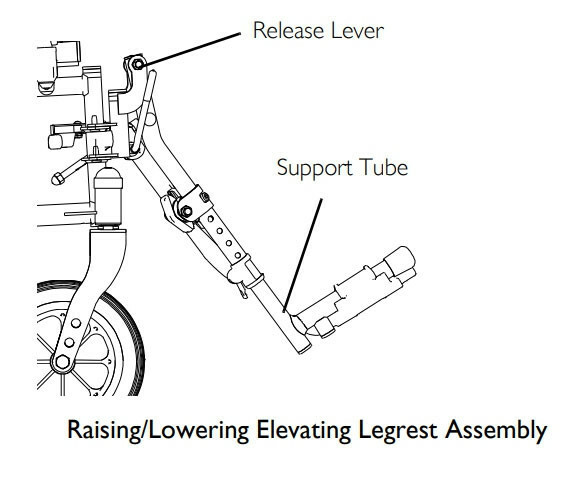 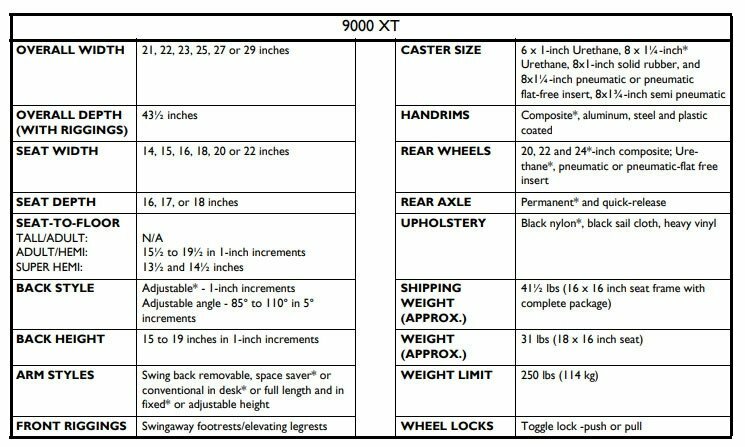 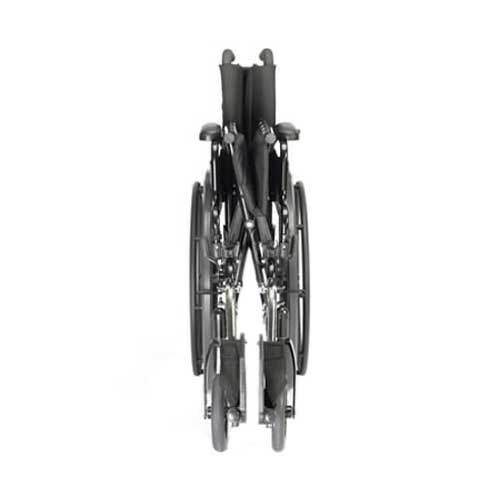 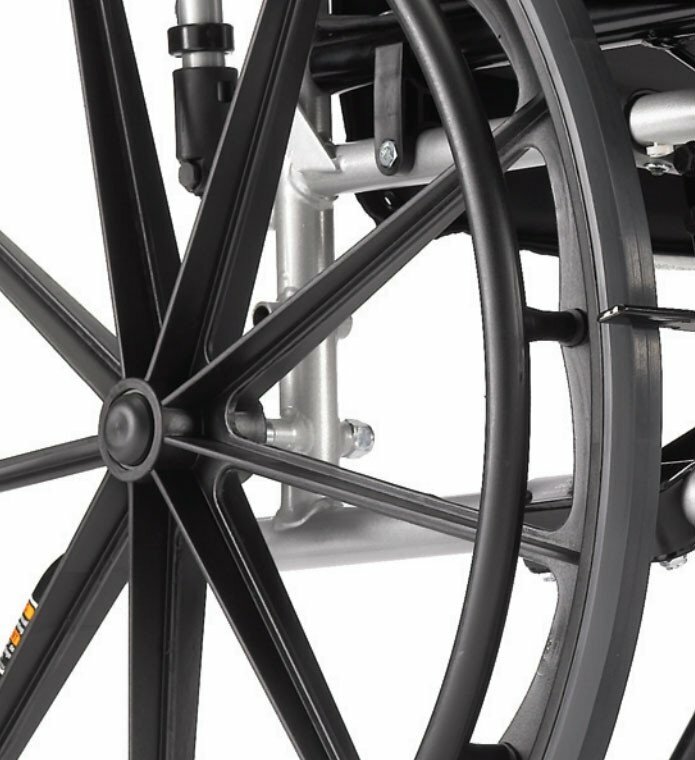 The 9000 XT Wheelchair is easily the most versatile lightweight wheelchair that Invacare offers, offering an incredible array seat-height options, center-of-gravity adjustments, as well as optional accessories, with the components being interchangeable with those of all other 9000 series wheelchairs. 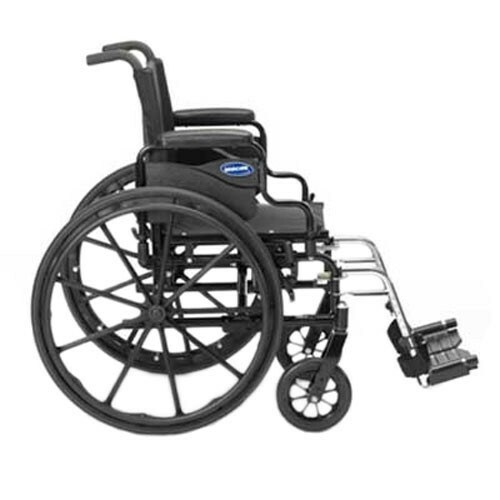 9000 XT features dual axle positions that allow for variation of seat-to-floor heights, as well as an offset axle position to allow for adjustment of the center-of-gravity, accommodating a wide range of body types and sizes, as well as skill levels. 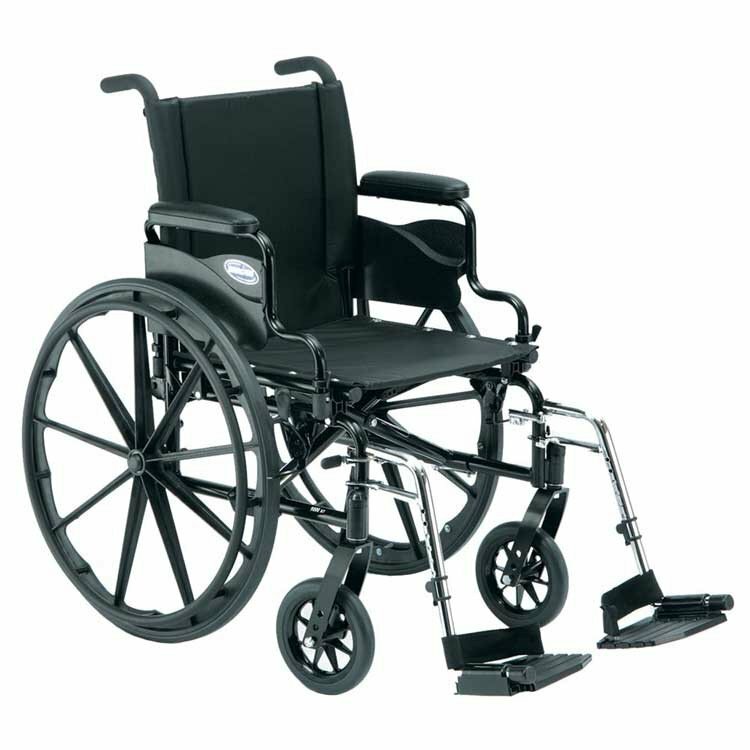 It also boasts industry strength urethane rear tires on "no flex" wheels and urethane casters that offer smooth and sturdy ride. 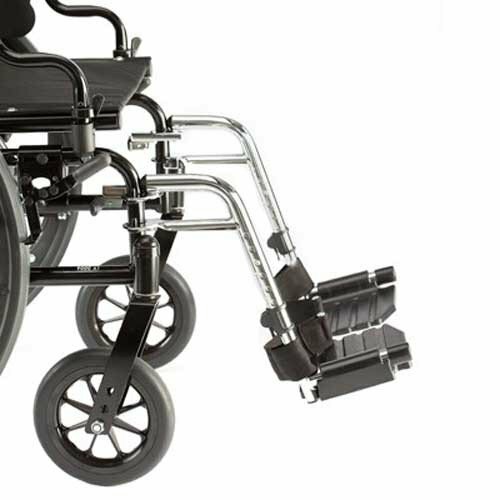 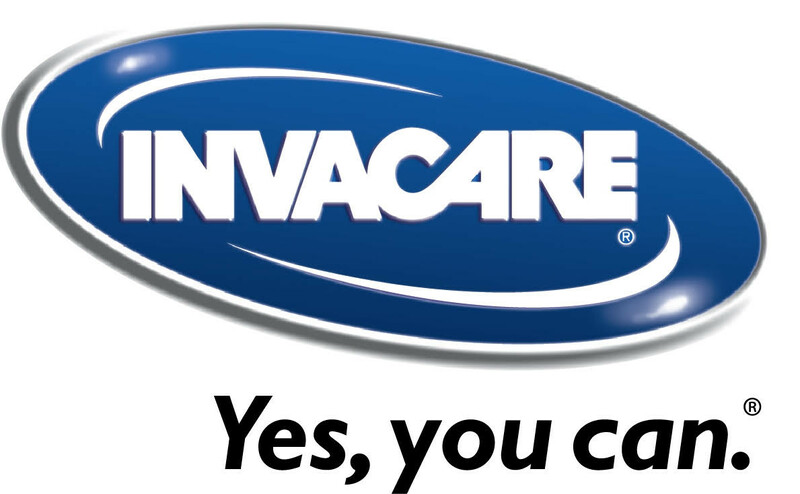 Invacare manufactures many types of Manual Wheelchairs and Power Wheelchairs. 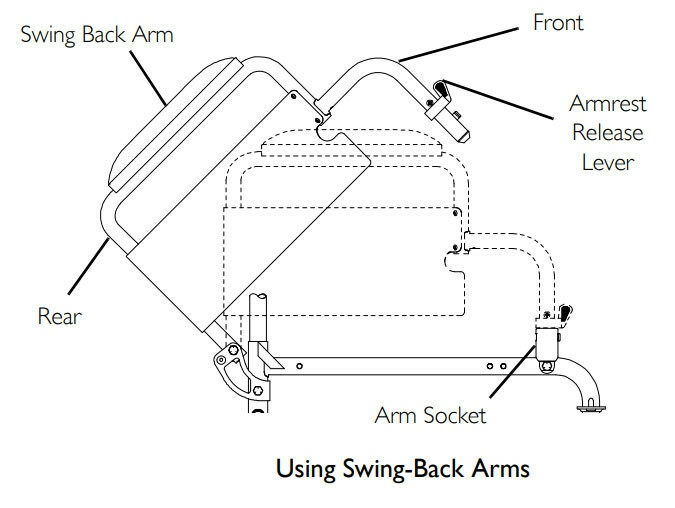 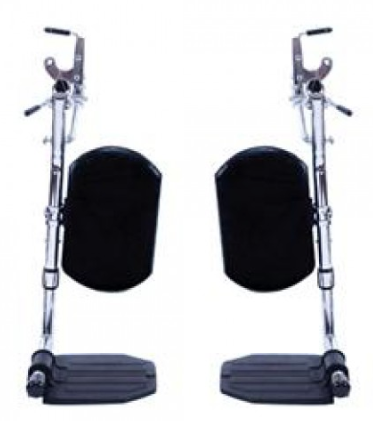 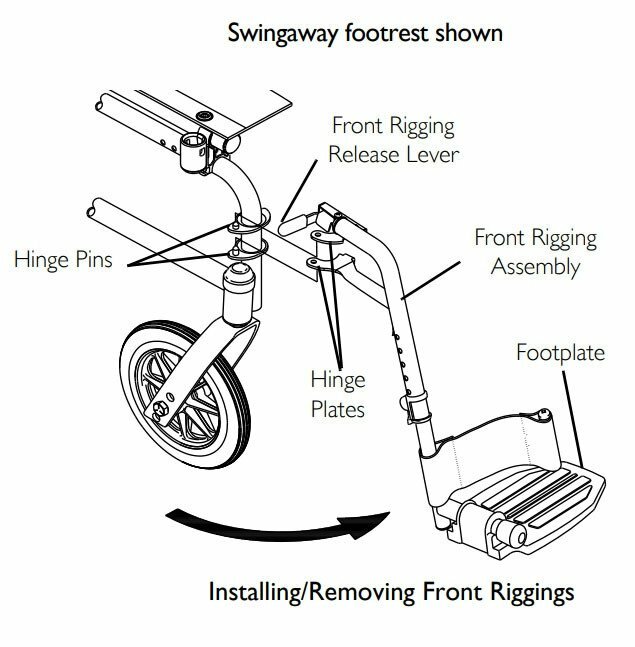 Listed below are other manual wheelchairs you may want to consider.